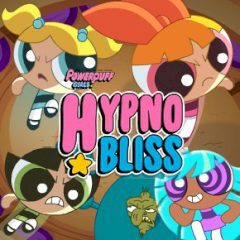 Collect stars and reach the portal as one of the Powerpuff Girls. Use tools and special abilities. Powerpuff Girls have a mission they need a help with. Just make sure that you collect all stars before reaching the portal and use abilities and tools for in right time.